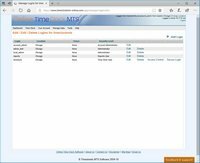 Online Time Clock MTS provides you with a flexible system for your employees, payroll staff, and time clock administrators to log in to our employee timeclock. 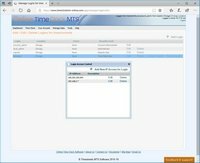 Logins can be created for time clock users, staff who need to run reports, and your supervisors who need to administer your time clock. 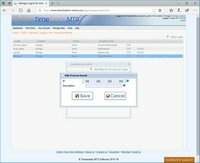 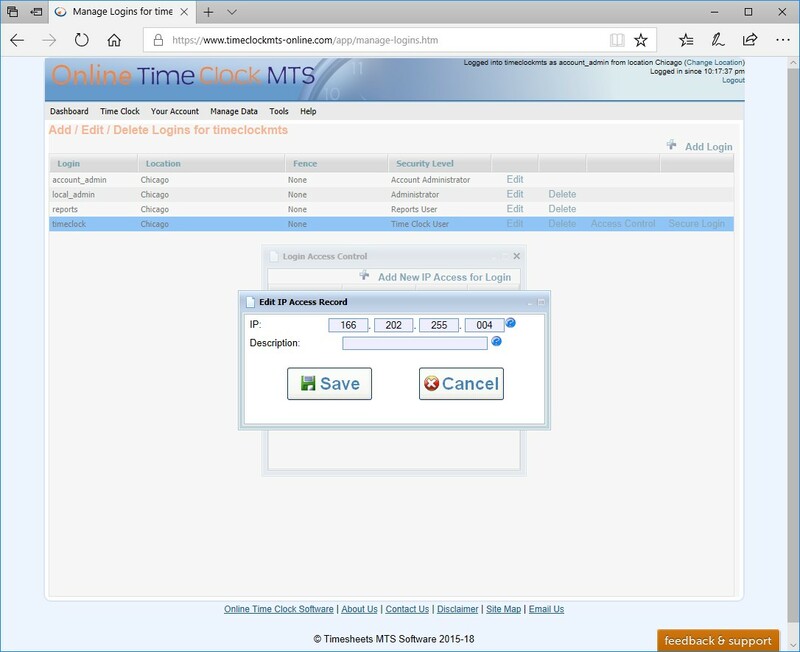 Each login is associated with a time clock location, except for your account administrator login, which can control all aspects of your Online Time Clock MTS Account. Below you can see some of the screens used to manage your time clock logins. 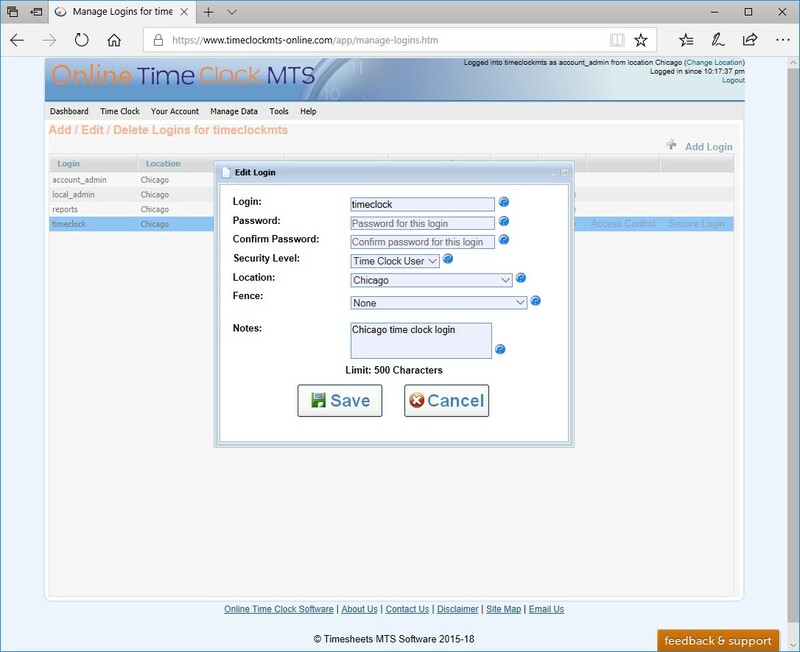 The main Online Time Clock MTS Account Login screen. This screen is used to manage the login names and locations that are used to access Online Time Clock MTS. 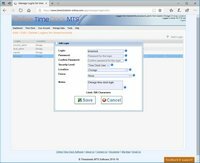 This screen is used to add new logins or edit existing ones. 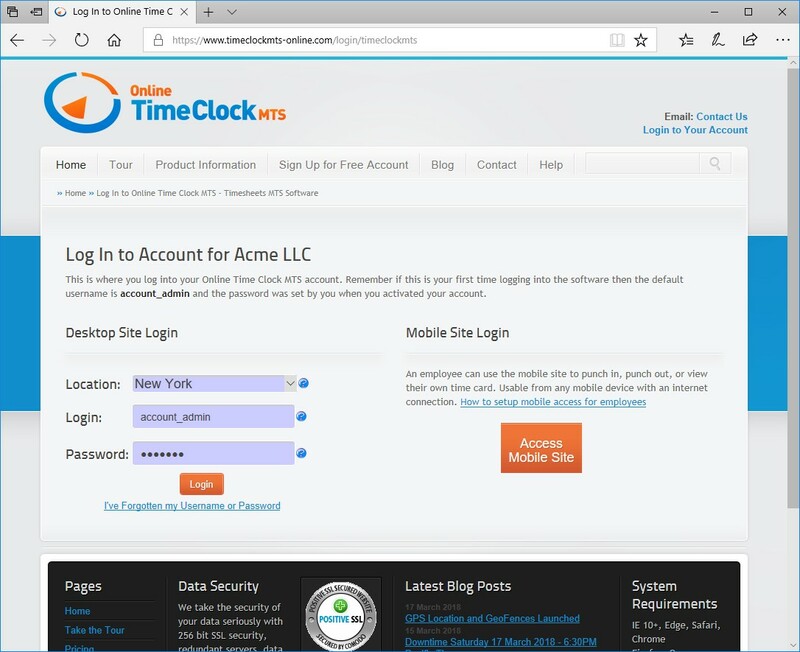 This screen is used to control access to timeclock accounts by computer IP address. 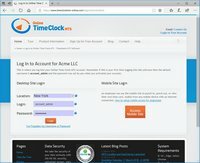 This screen is used to add or edit a new computer IP address that can access a timeclock login.